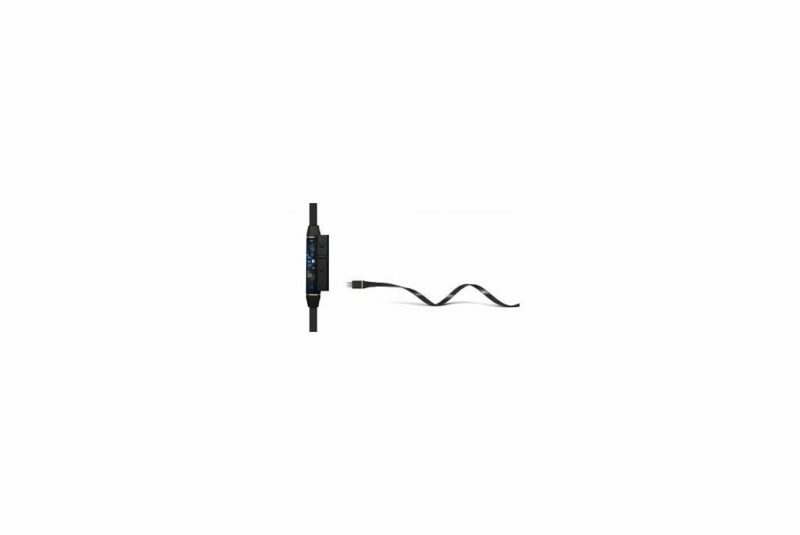 Audeze Cipher cable. 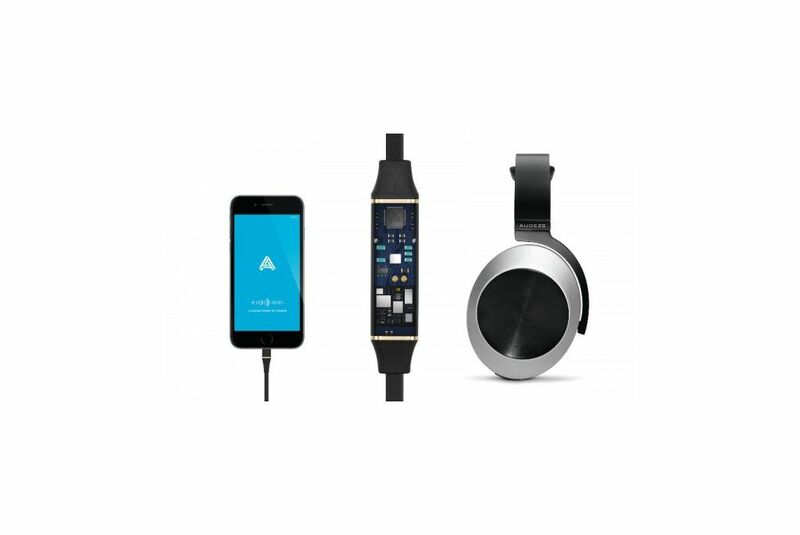 Use your Audeze headphones with all your devices. 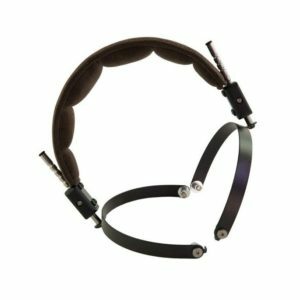 Audeze Cipher cable. Unlock the Full Potential of Your Audeze Headphones. 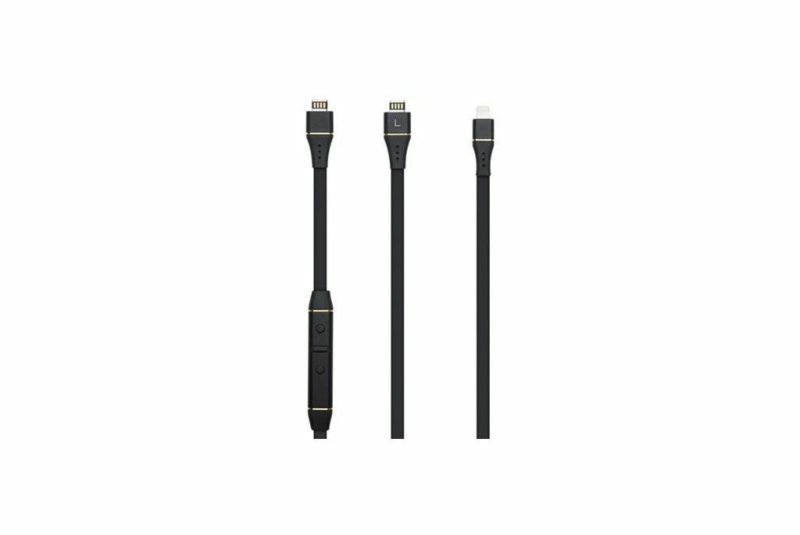 The world’s first 24-bit Lightning cable for higher-resolution sound. Immerse yourself in sound with Audeze’s one-of-a-kind Audeze Cipher cable for a significant upgrade to your listening experience. 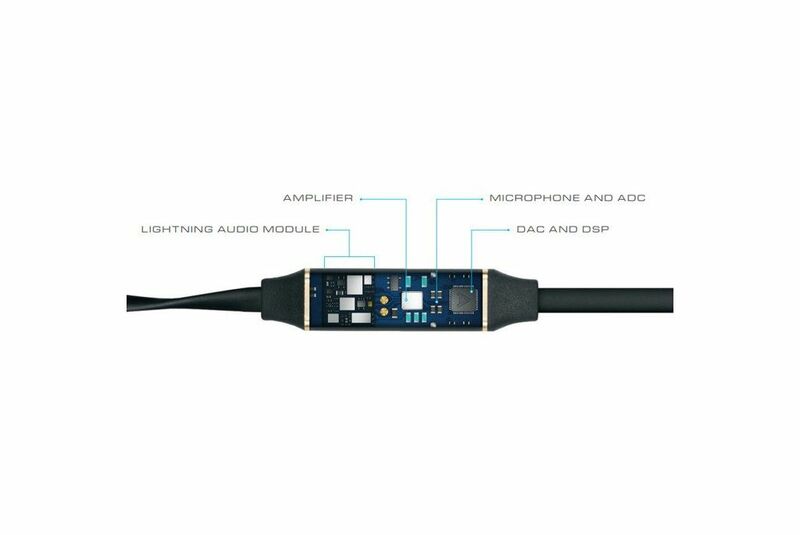 It features an inline system-on-a-chip that drives your music to levels you never dreamed of by bypassing the iPhone’s internal DAC and amplifier and streaming high-resolution audio to our high-quality DAC with DSP for significantly better sound quality.The Audeze Cipher cable also features a SIRI-compatible microphone for voice calls. You do not need any additional apps or services to play music through the Cipher cable. Simply plug the cable into the lightning port and use your favourite app to play music on the Iphone. The Audeze Cipher module upsamples the data coming through the lightning port from the iPhone clock domain to the local clock domain. All Sample rate conversion is done at 24 bit resolution. 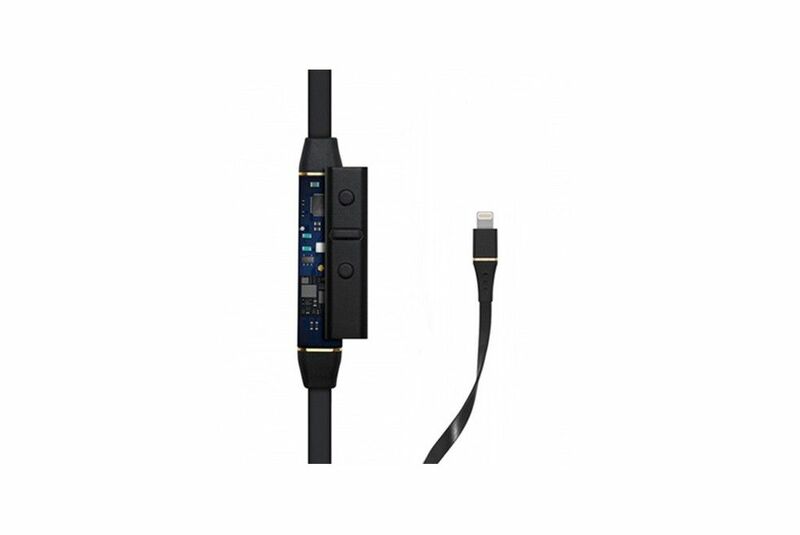 The Audeze Cipher cable has been tested for compatibility with iPhone 6s Plus, 6s, 6 Plus, 6, iPhone 5s, 5c, iPhone 5, iPhone 4s, iPad Pro (9.7-inch), iPad Pro (12.9-inch), iPad mini 4, iPad Air 2, iPad mini 3, iPad Air, iPad mini 2, iPad mini, iPad (4th generation), iPad (3rd generation), iPad 2, iPod touch (6th generation), iPod touch (5th generation). When you plug the cable the first time, you will be prompted to download the Audeze App. The Audeze app allows simple EQ functionality and firmware update options.